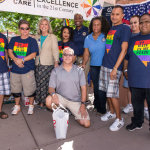 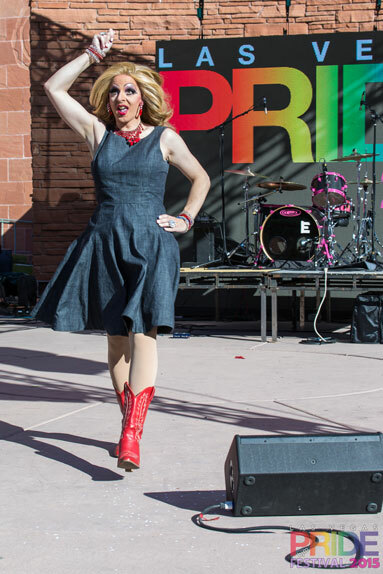 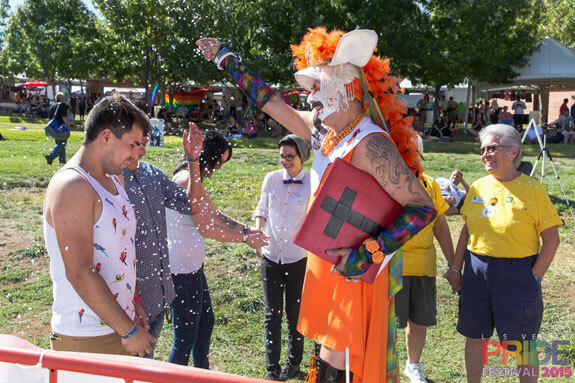 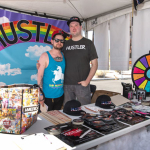 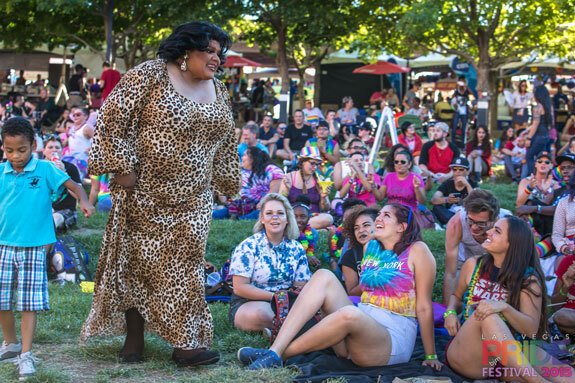 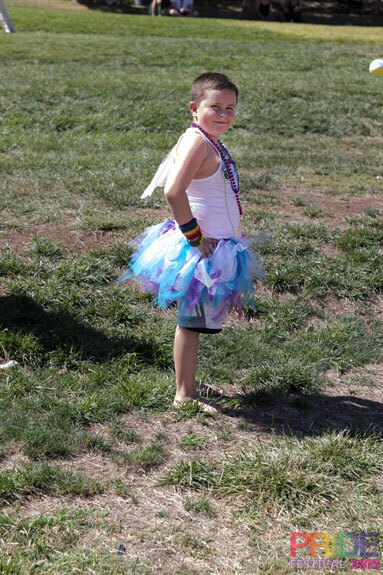 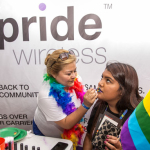 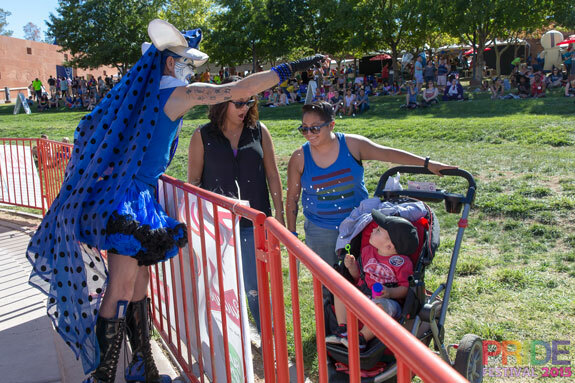 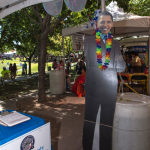 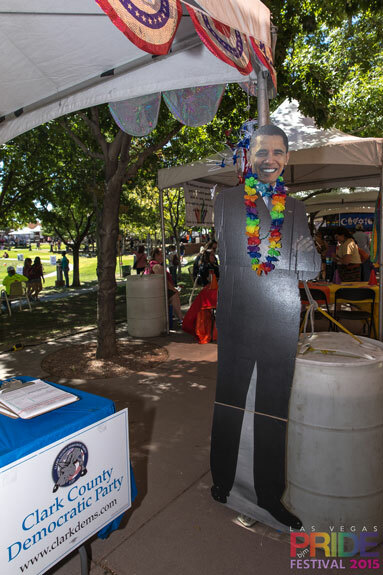 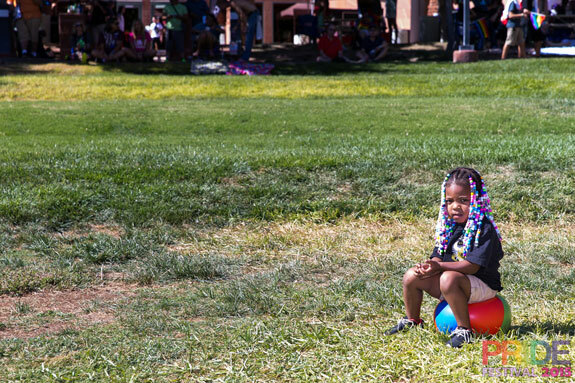 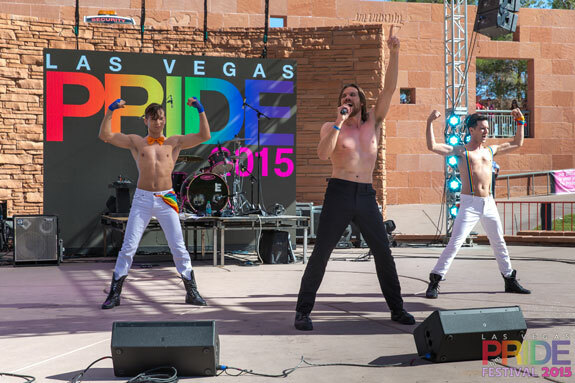 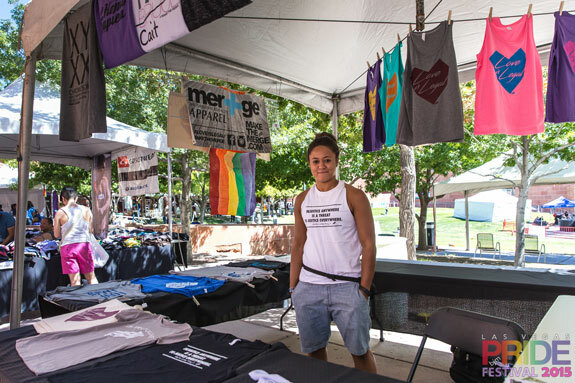 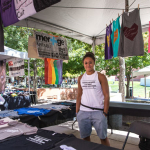 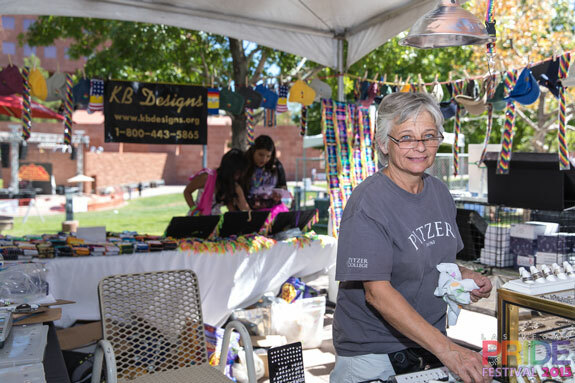 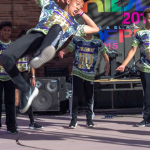 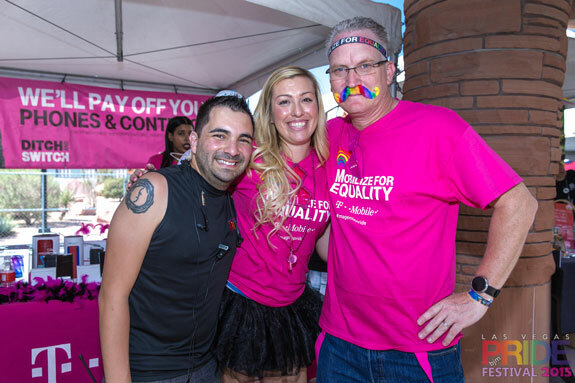 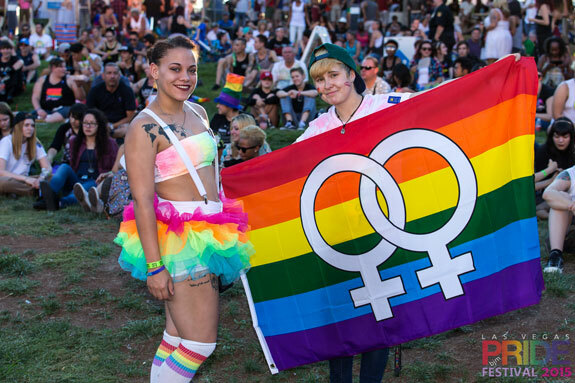 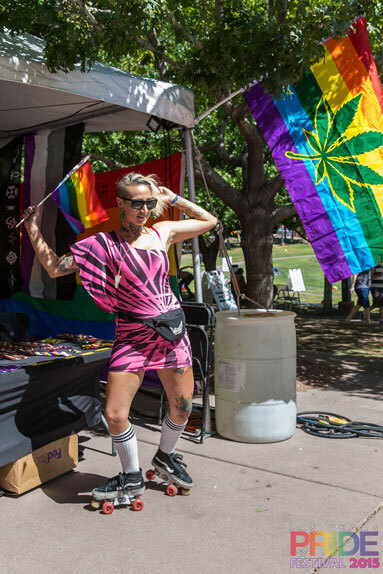 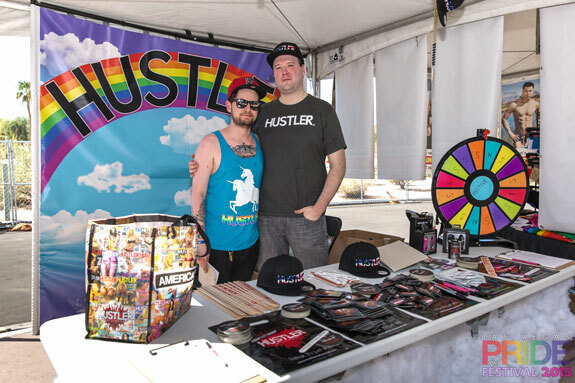 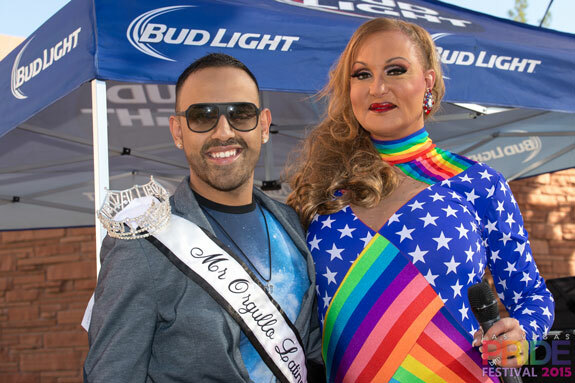 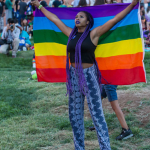 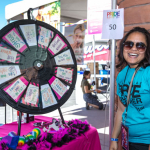 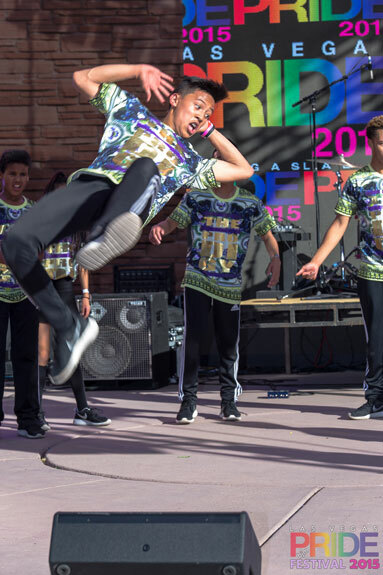 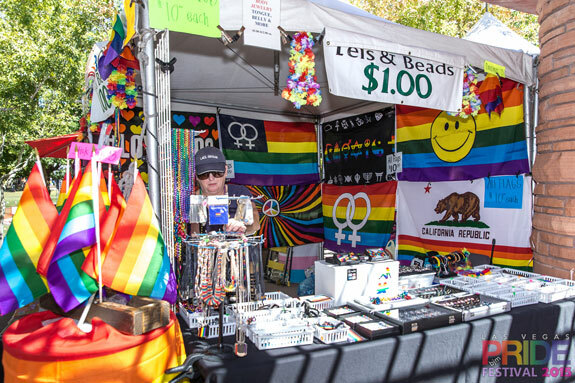 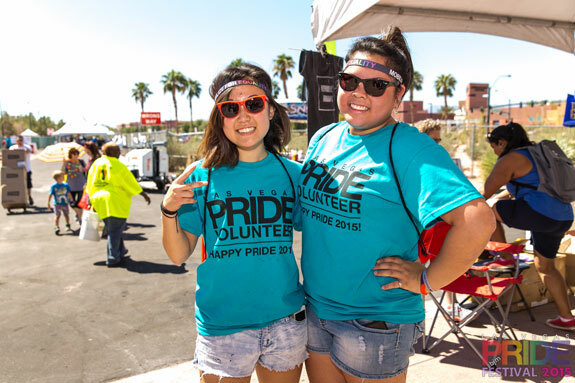 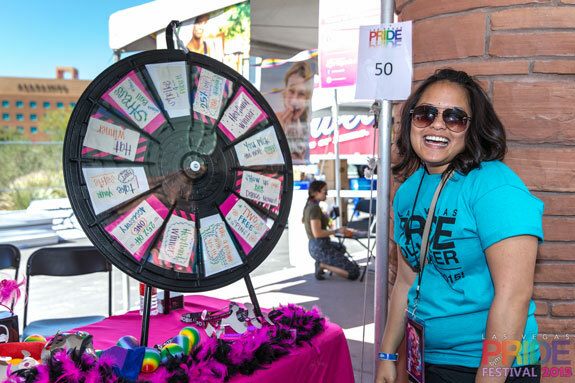 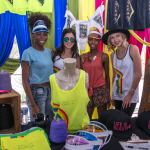 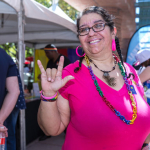 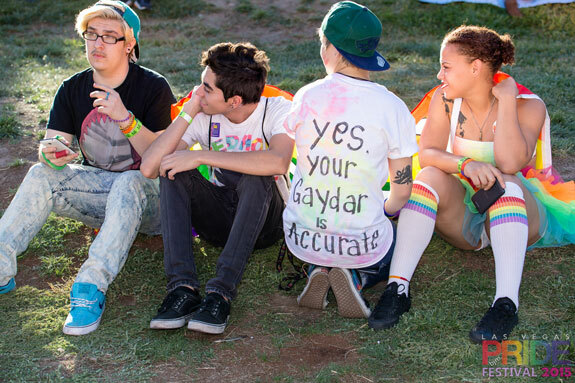 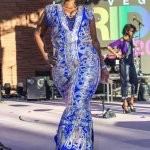 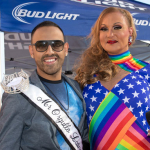 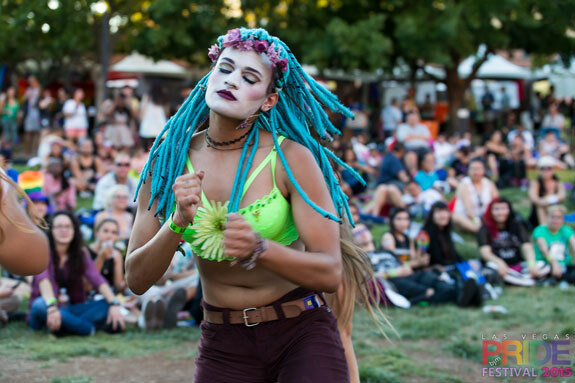 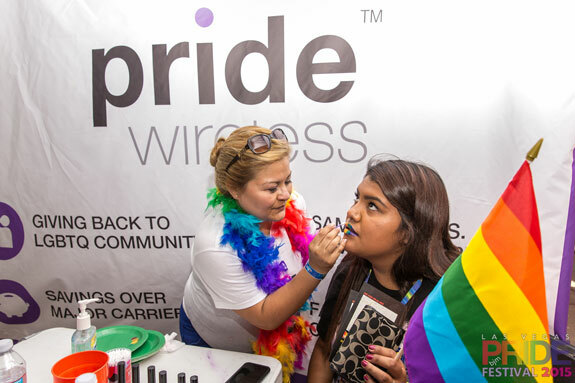 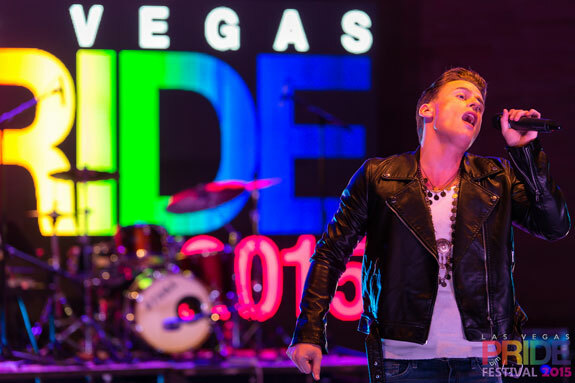 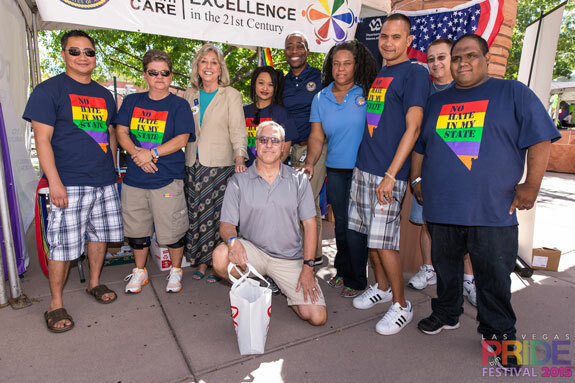 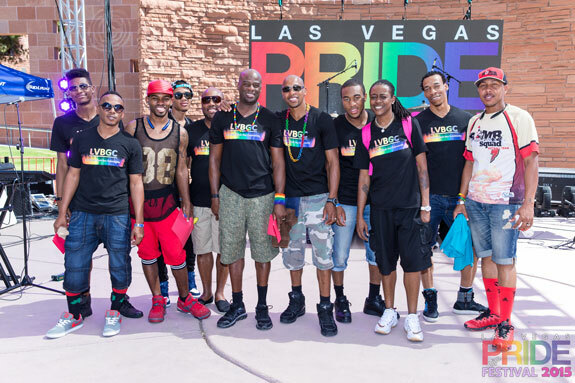 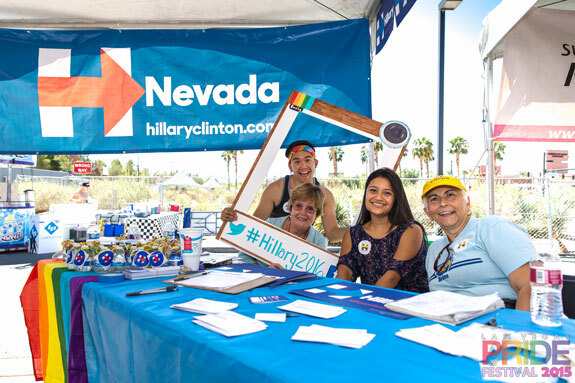 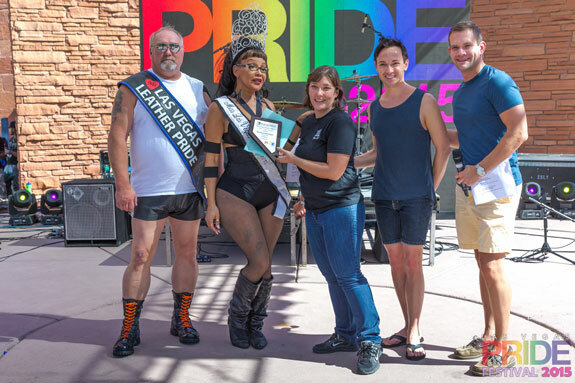 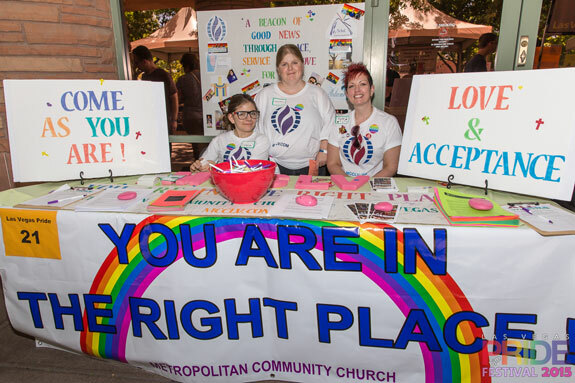 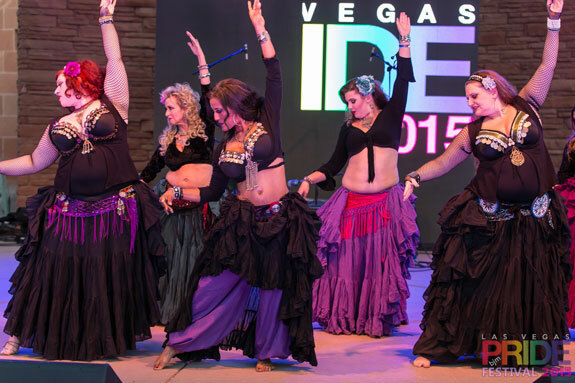 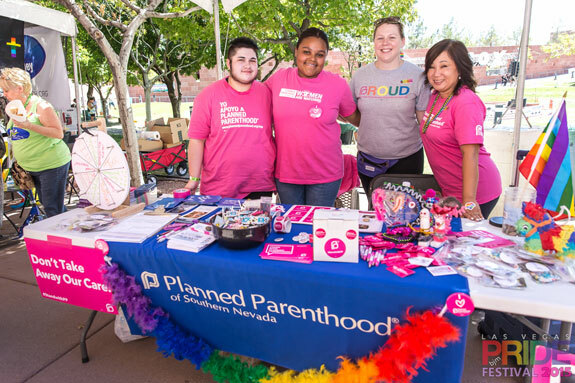 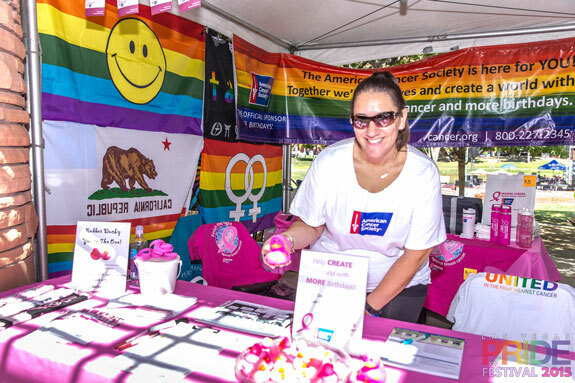 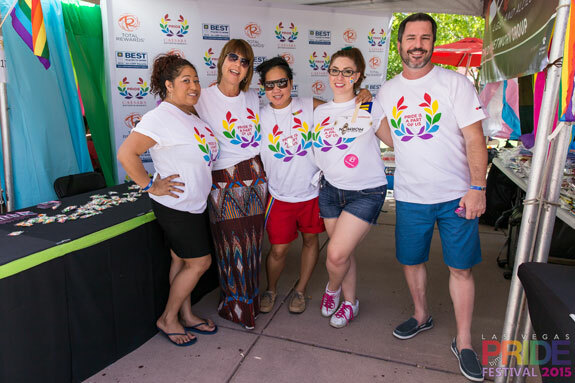 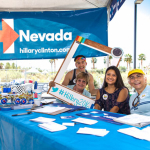 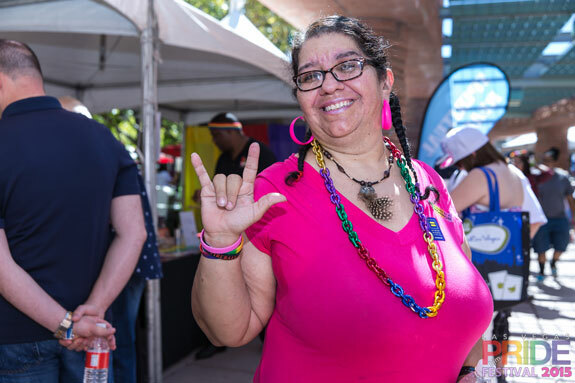 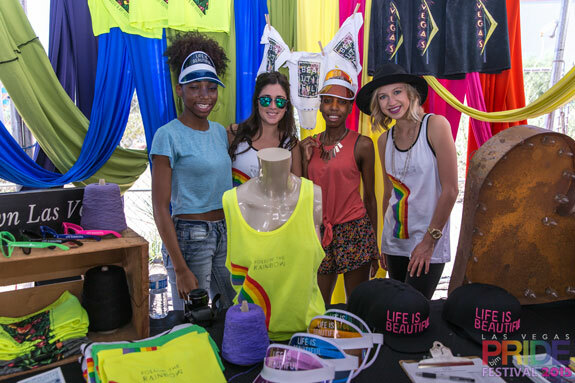 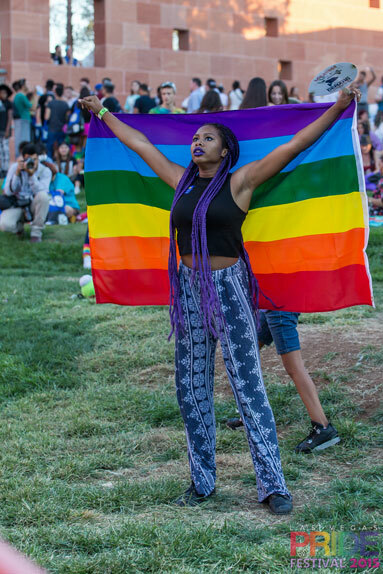 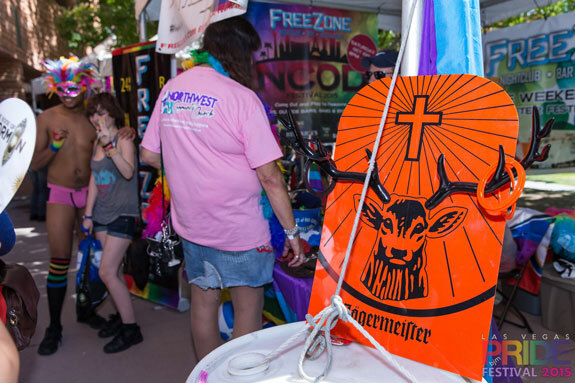 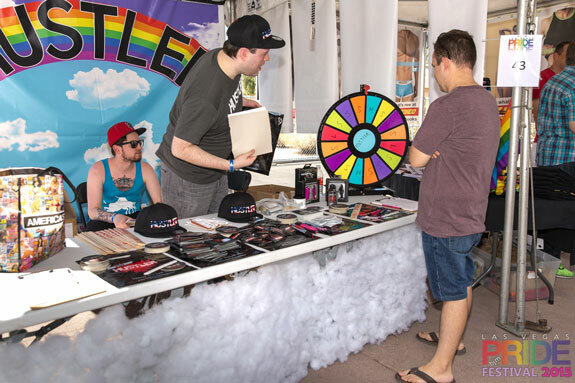 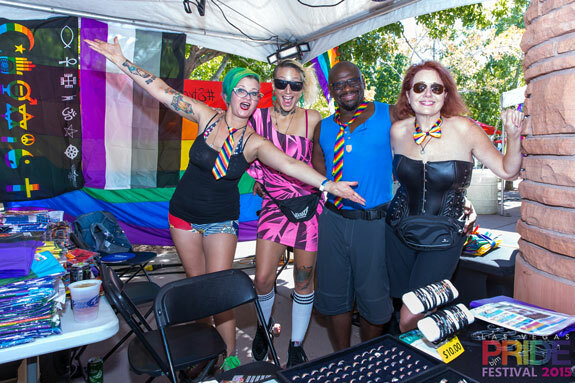 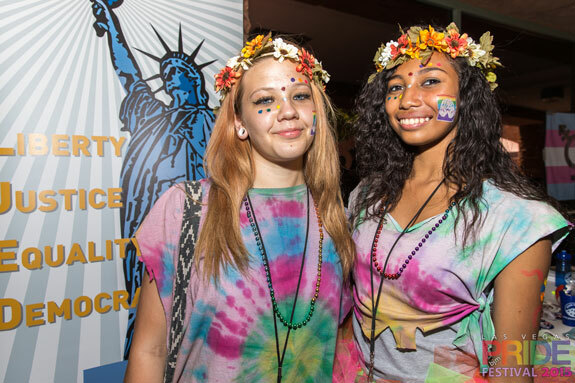 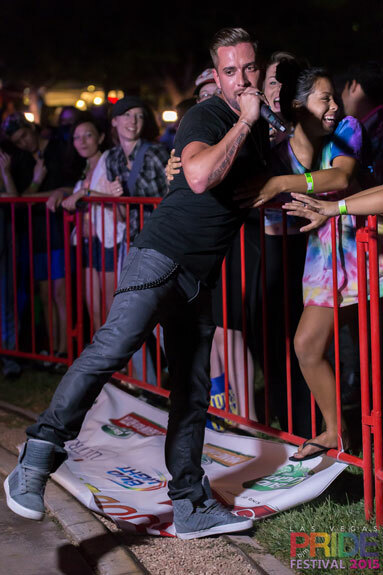 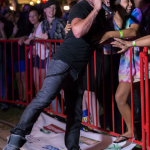 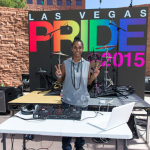 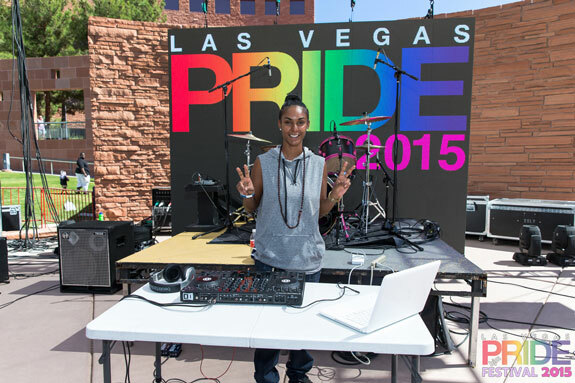 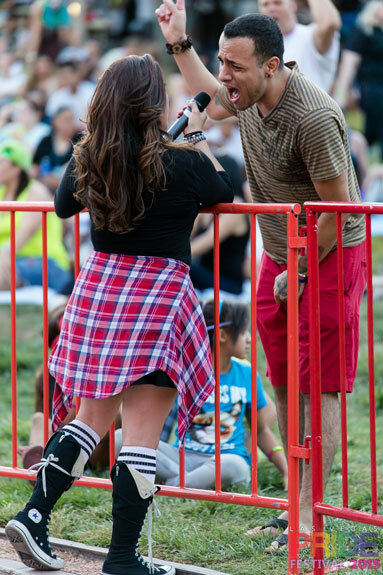 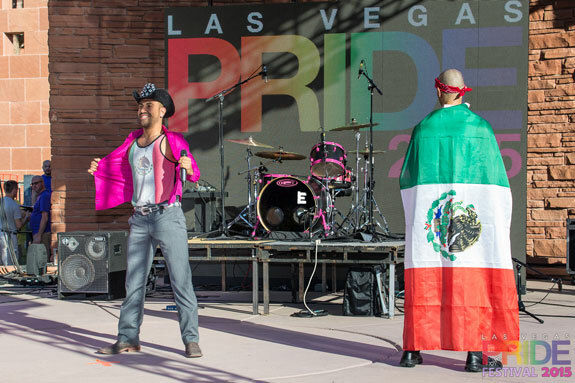 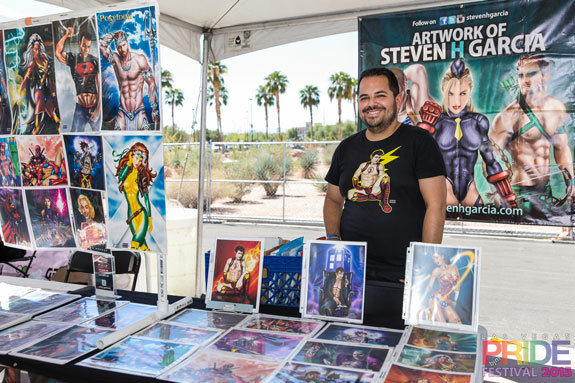 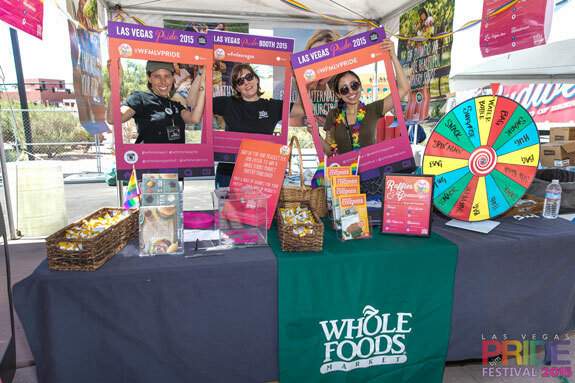 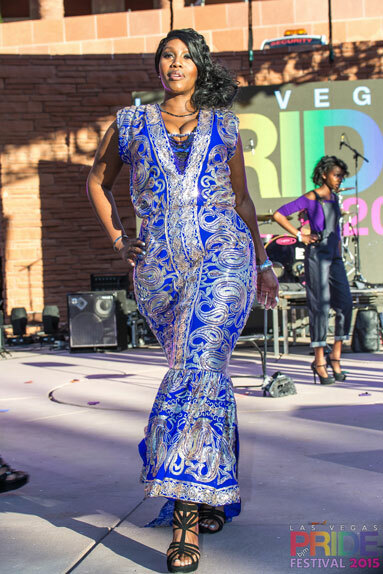 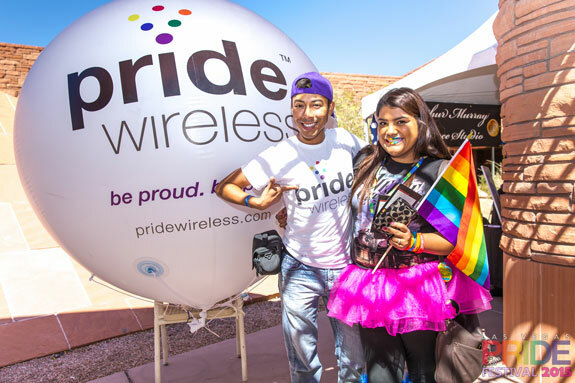 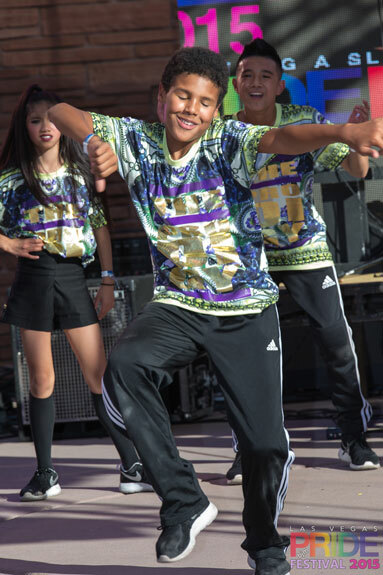 Thousands celebrated diversity at the Las Vegas PRIDE Festival where everyone is welcome. 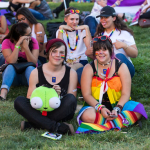 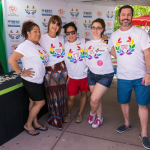 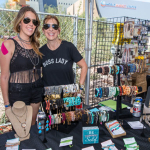 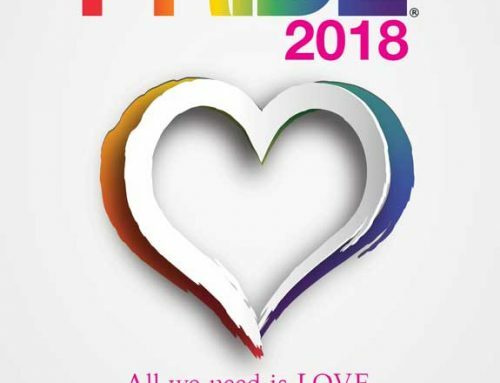 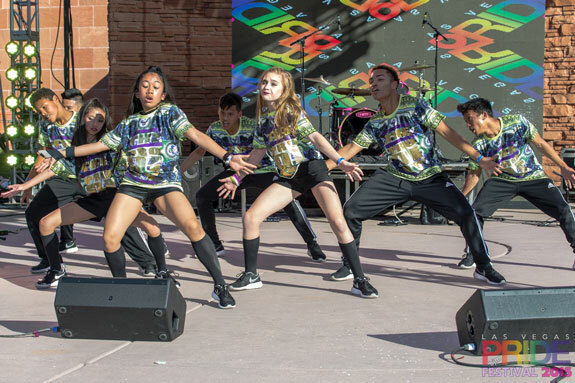 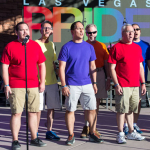 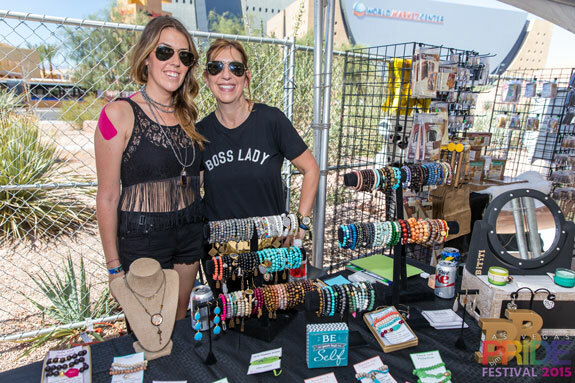 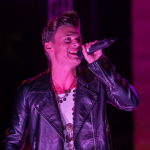 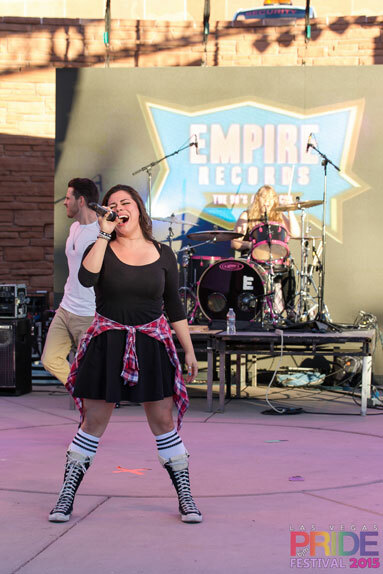 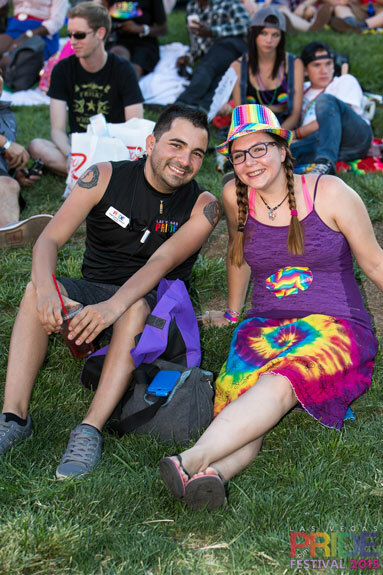 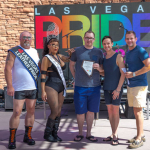 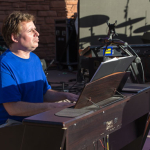 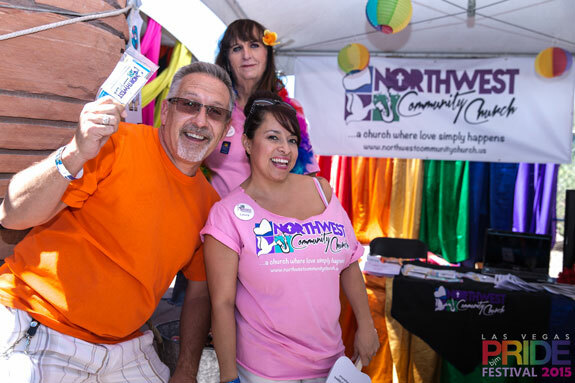 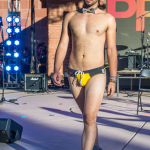 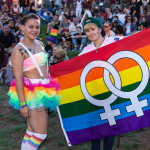 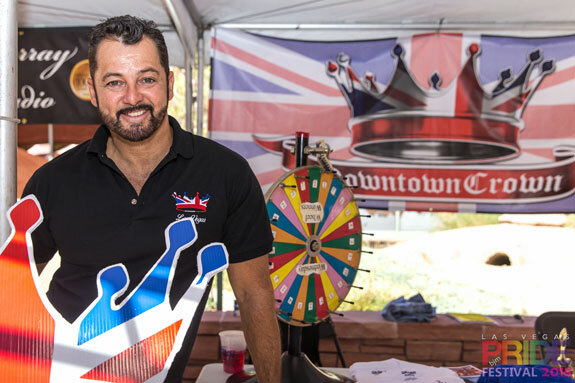 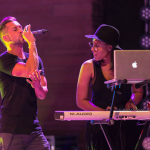 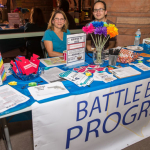 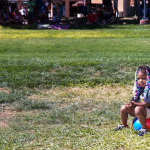 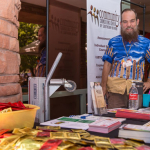 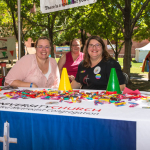 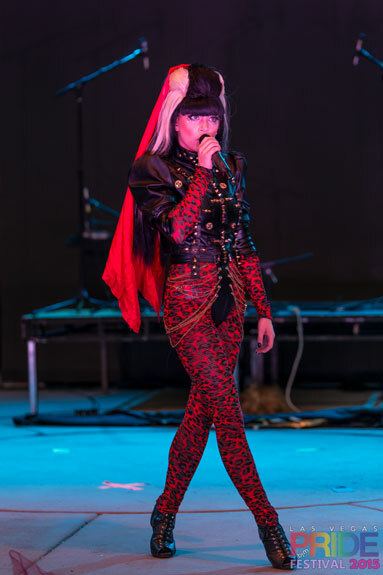 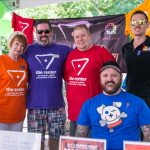 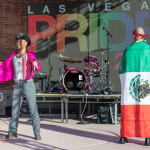 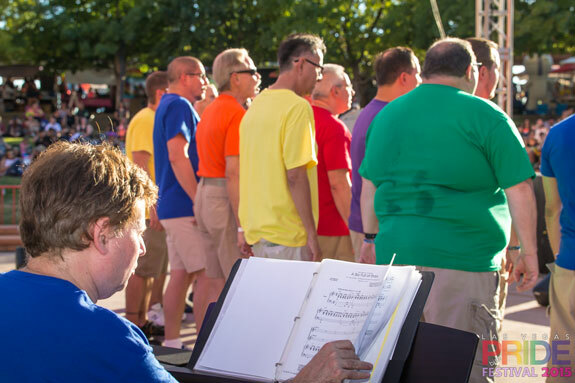 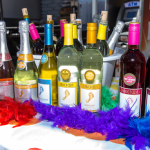 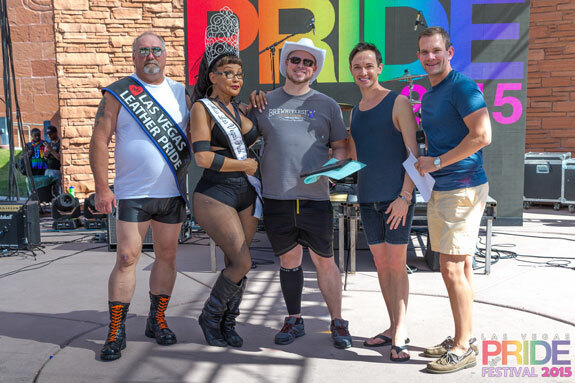 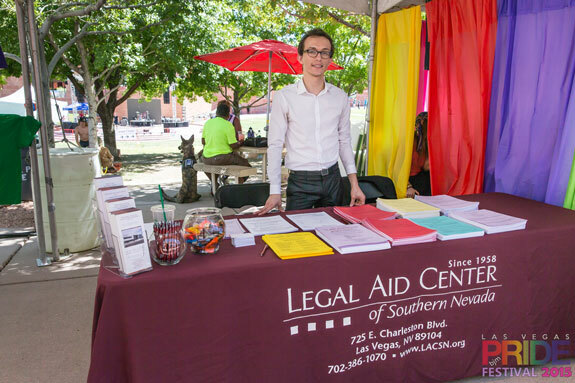 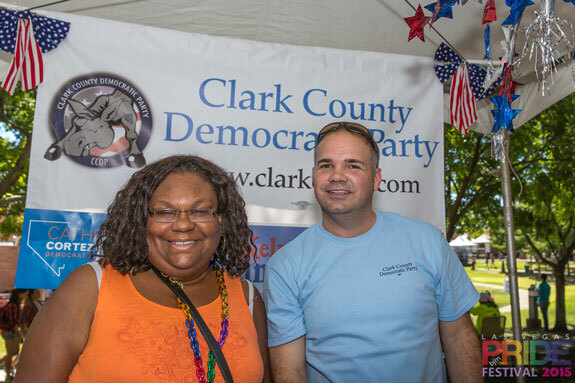 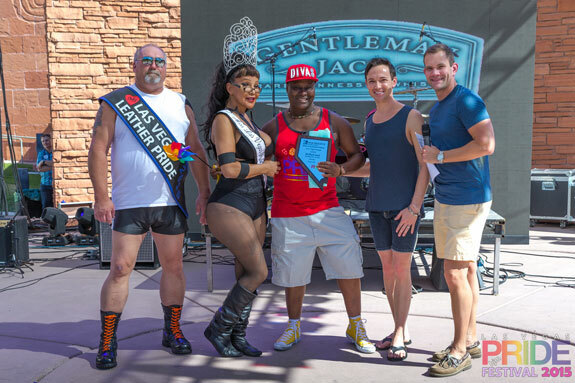 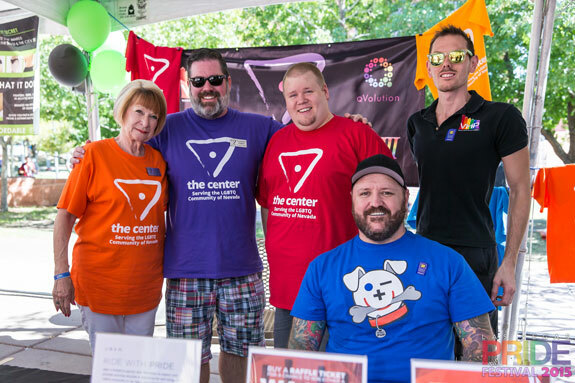 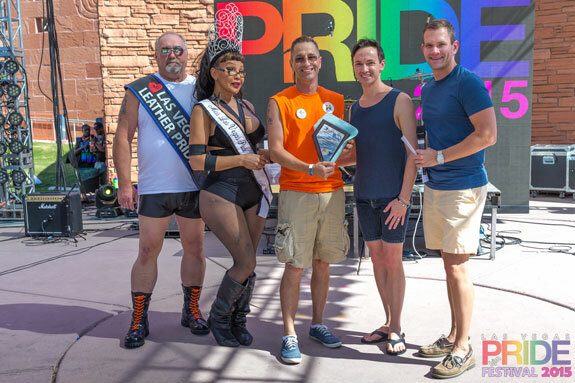 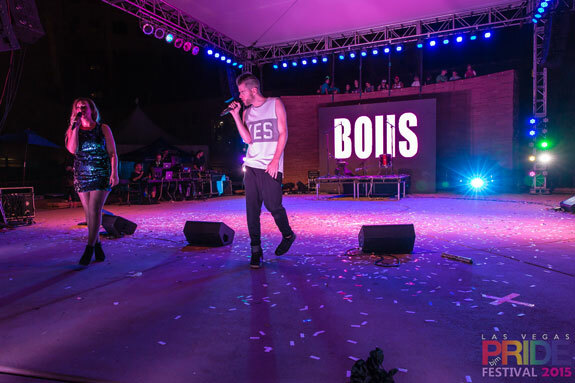 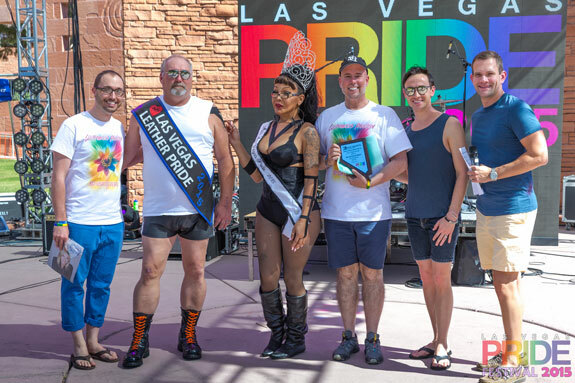 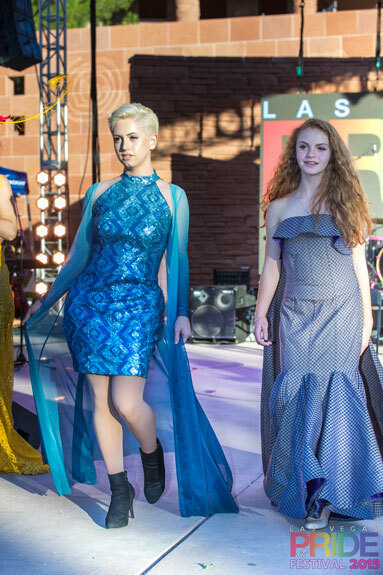 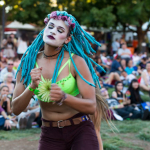 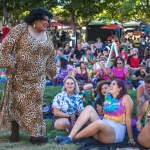 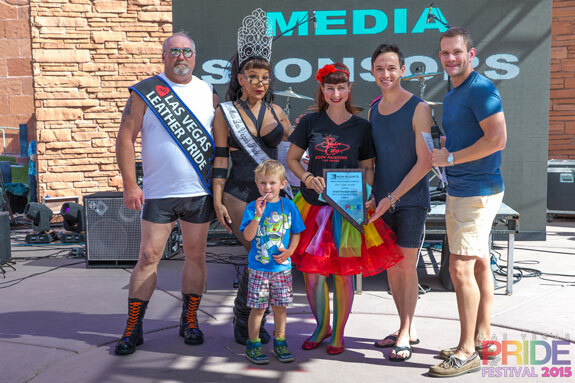 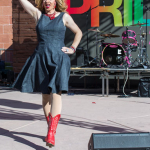 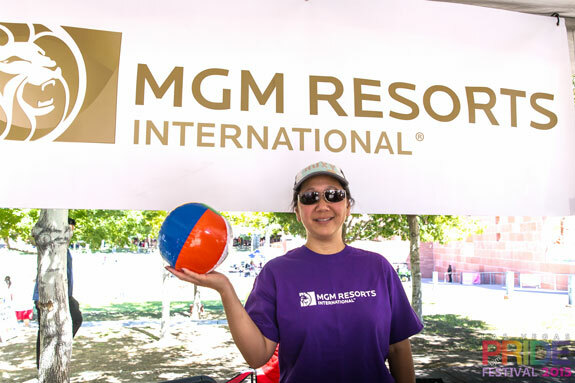 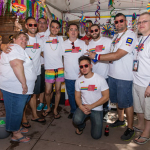 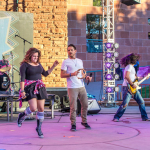 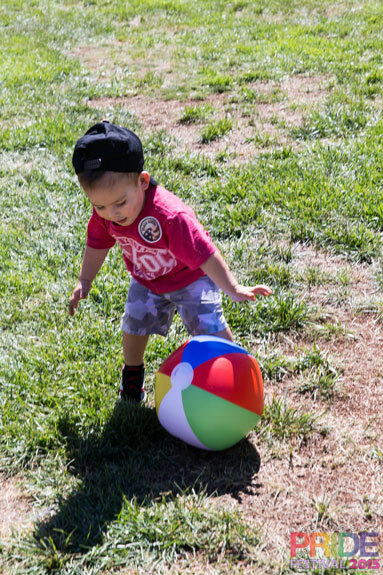 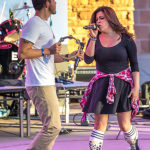 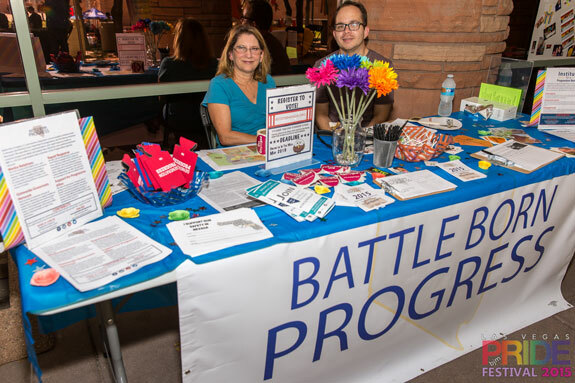 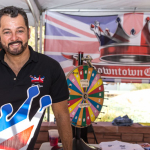 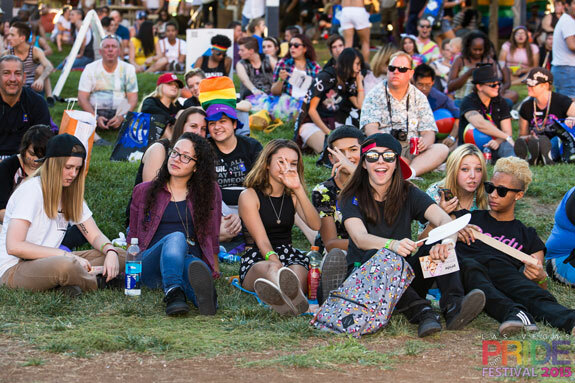 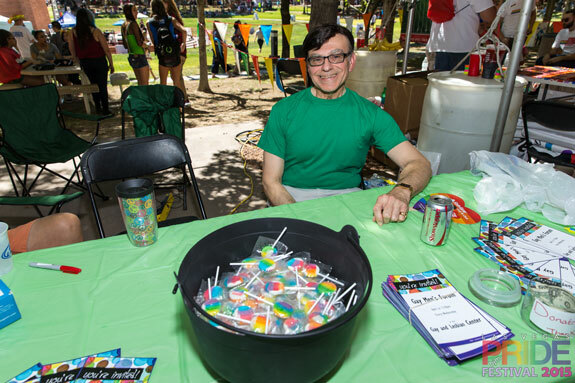 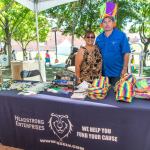 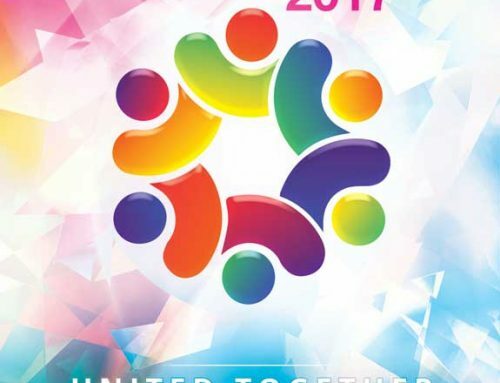 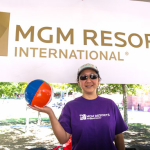 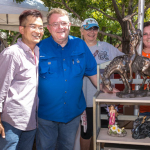 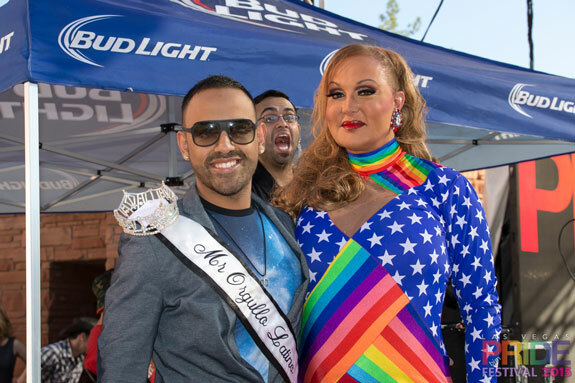 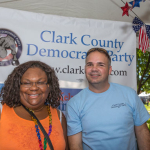 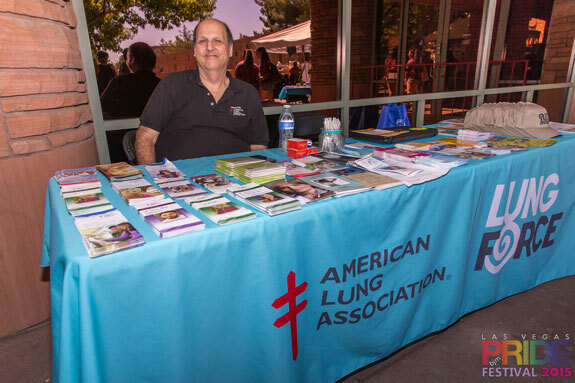 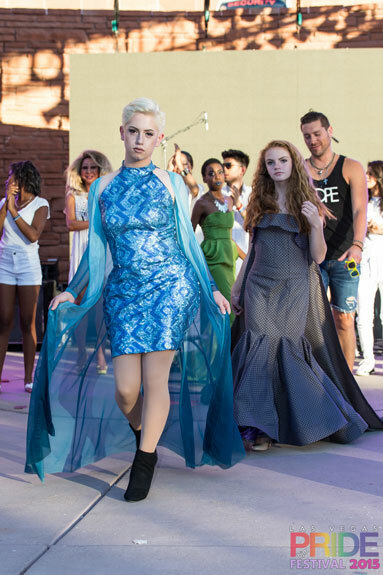 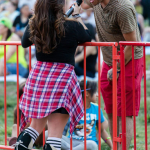 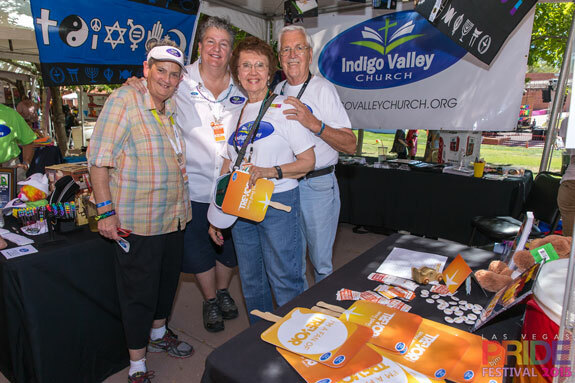 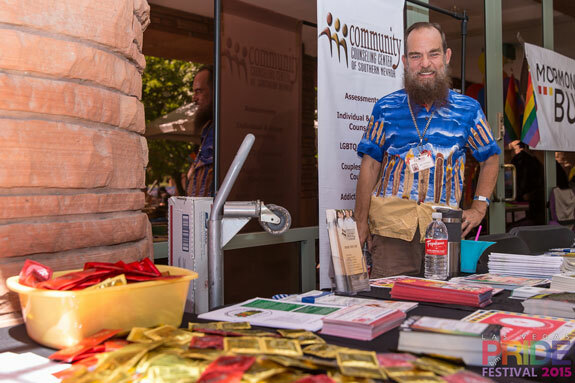 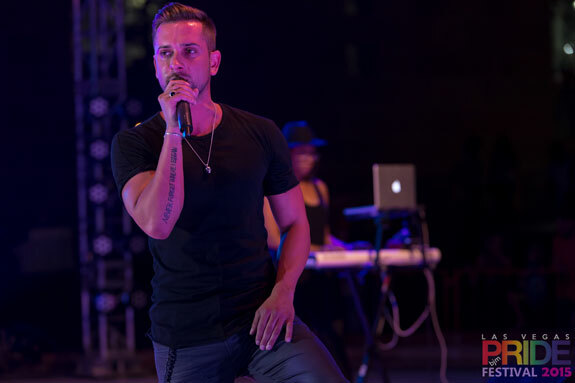 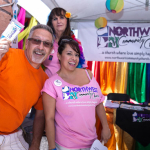 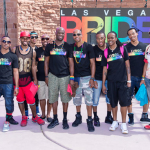 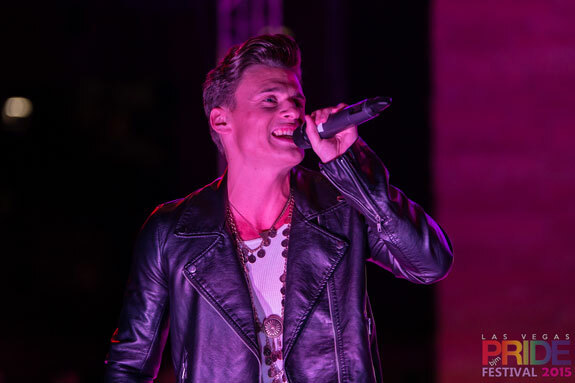 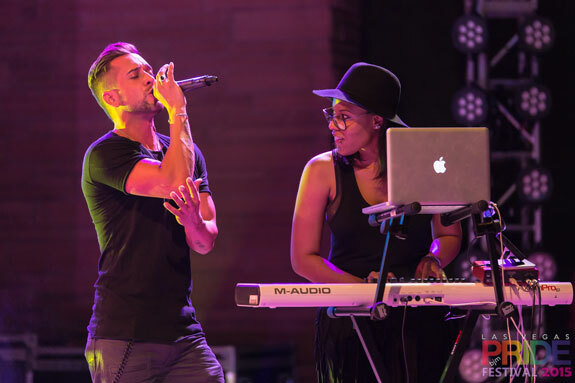 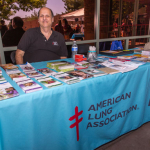 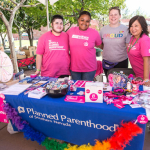 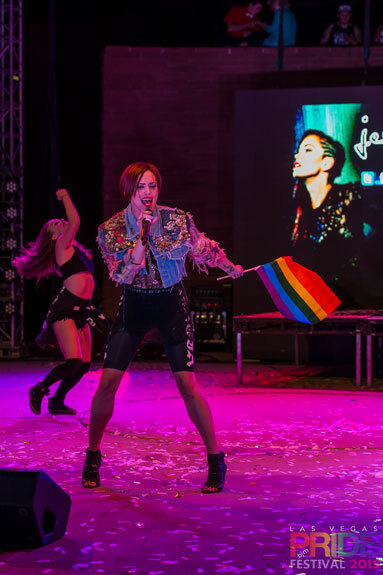 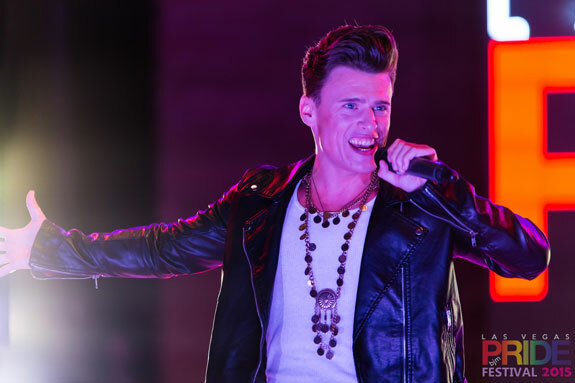 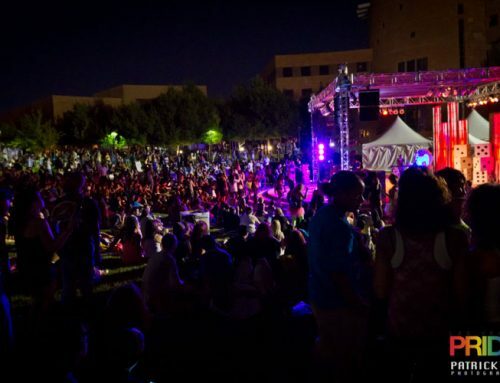 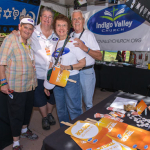 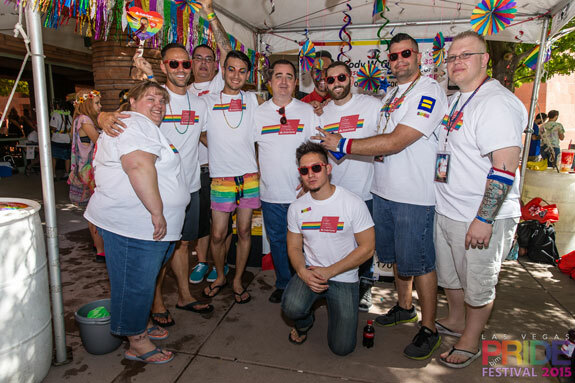 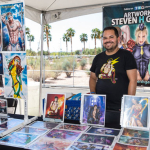 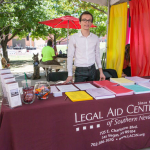 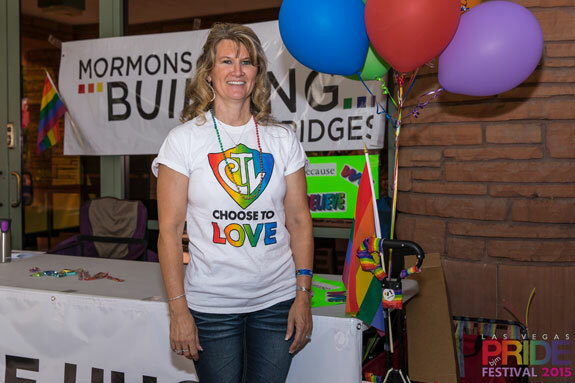 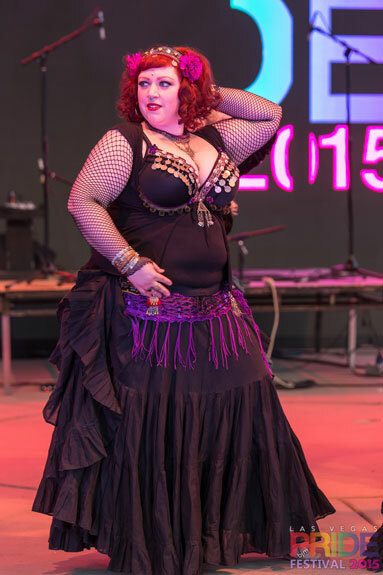 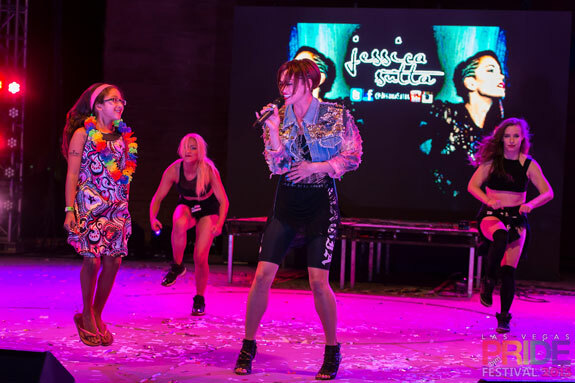 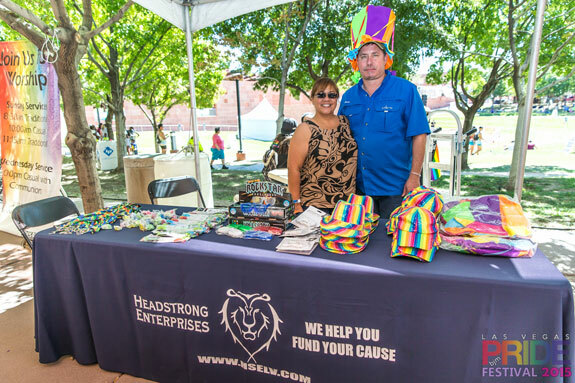 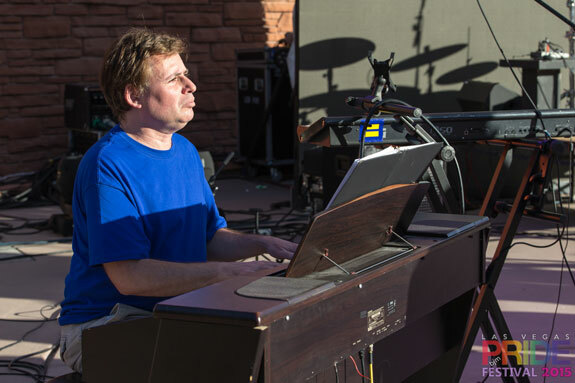 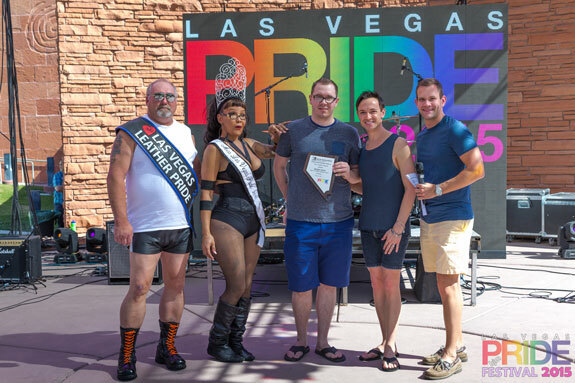 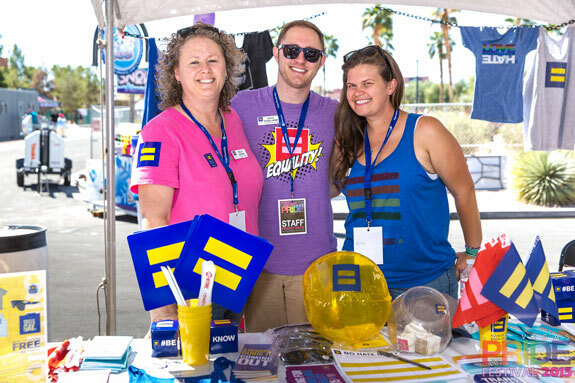 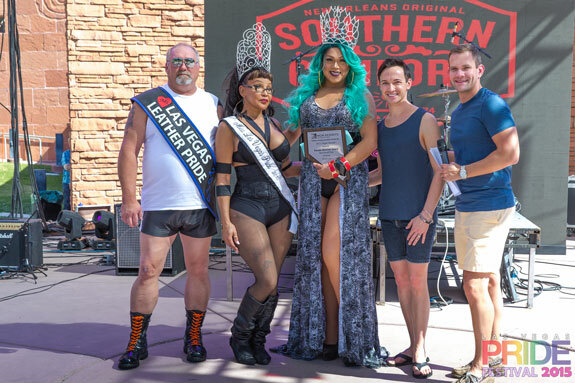 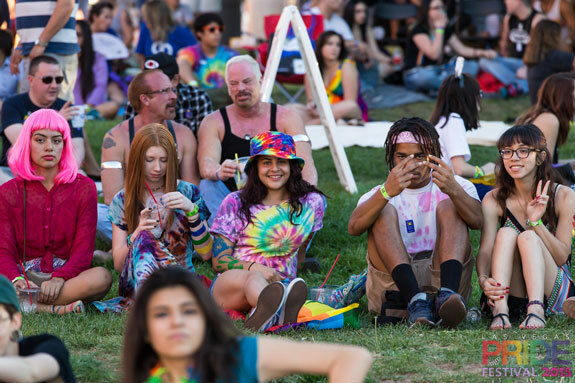 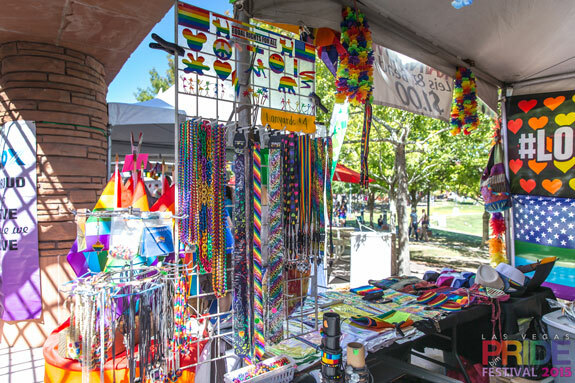 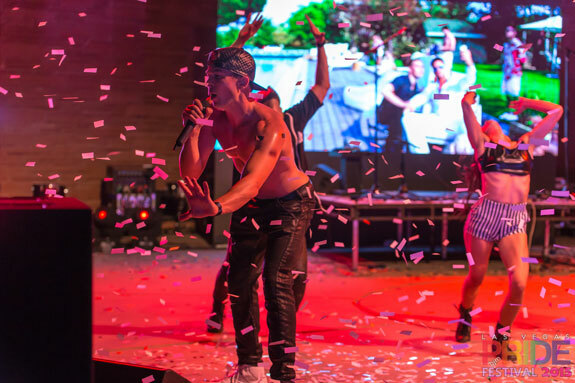 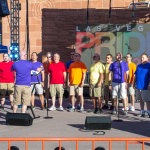 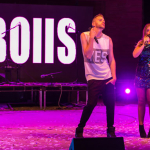 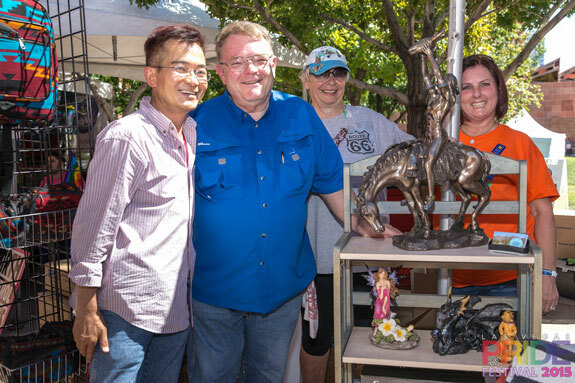 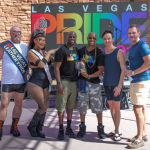 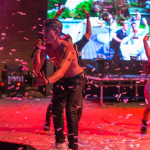 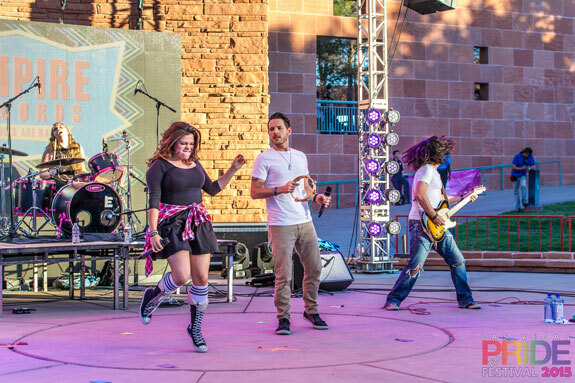 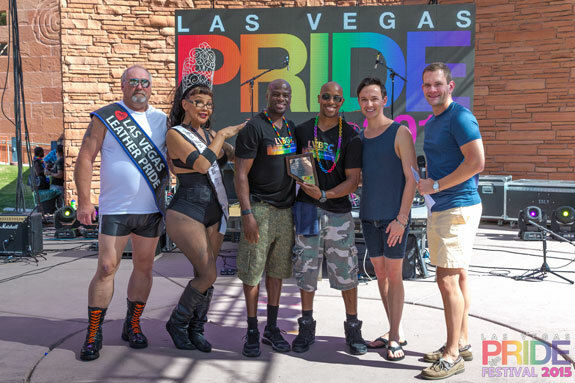 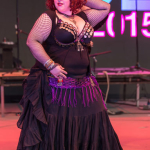 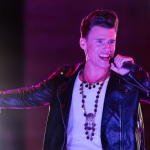 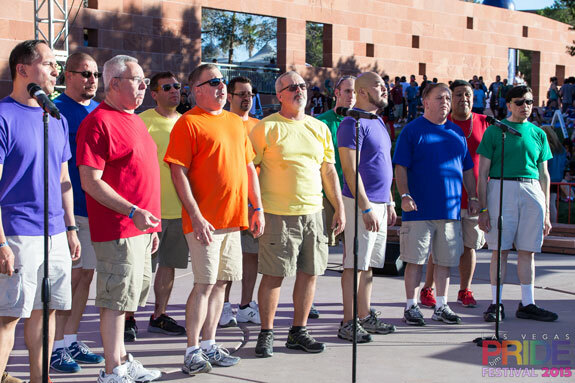 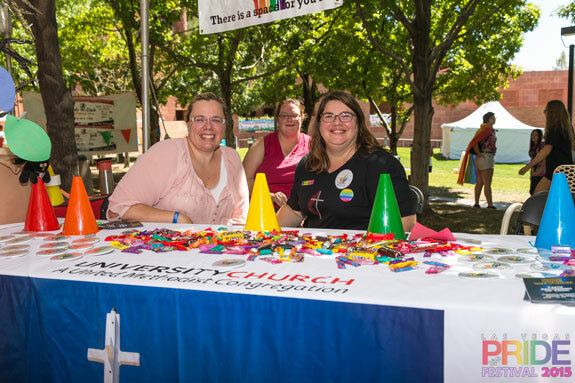 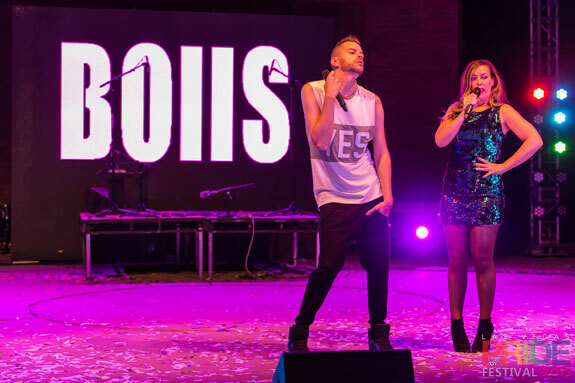 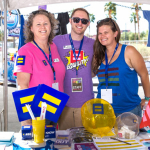 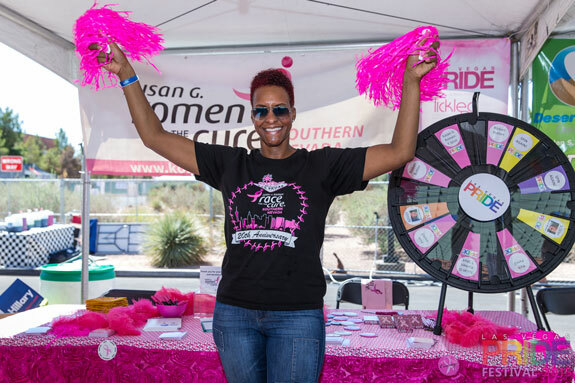 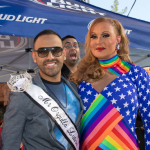 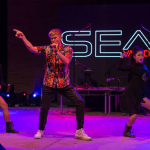 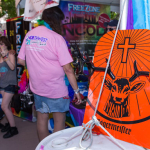 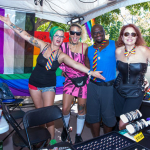 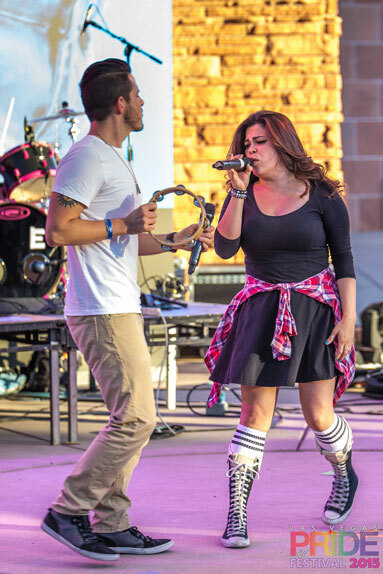 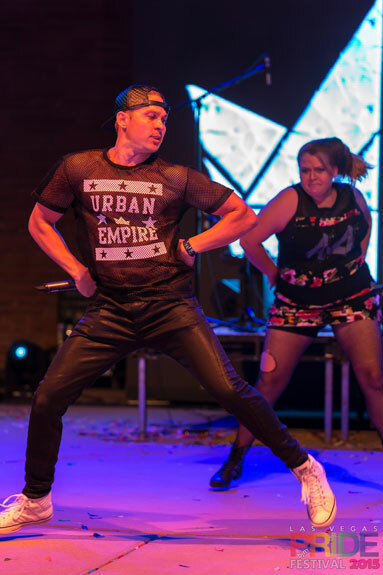 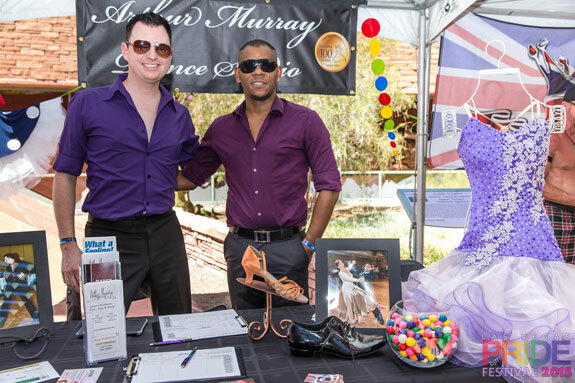 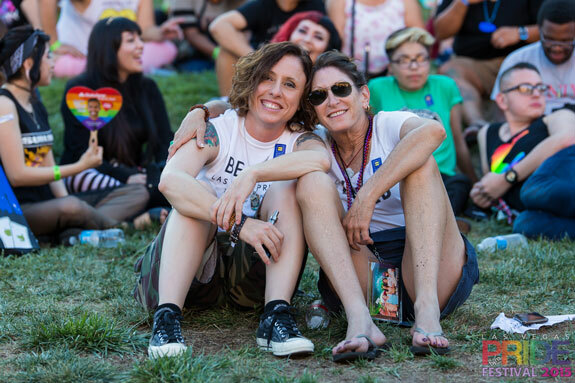 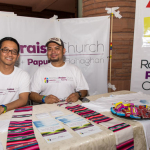 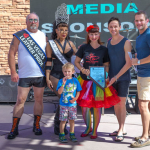 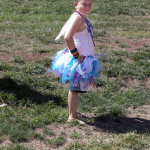 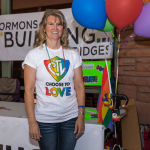 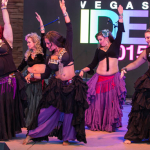 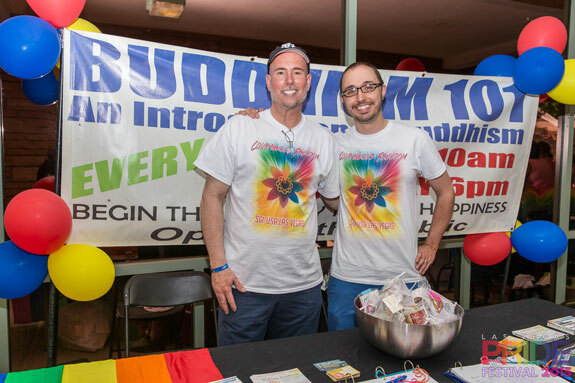 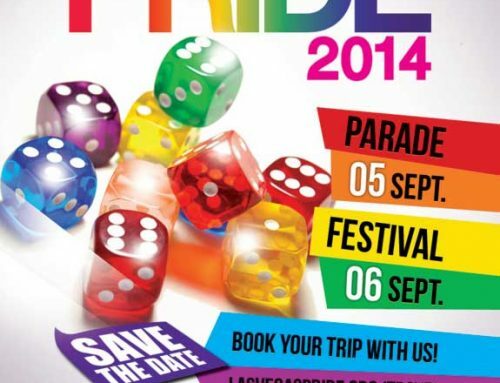 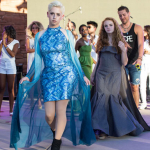 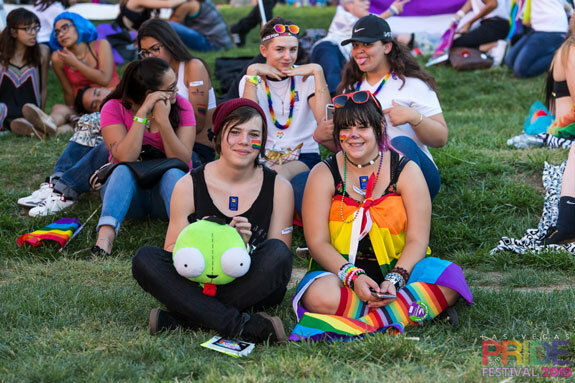 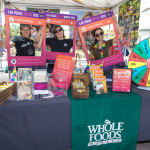 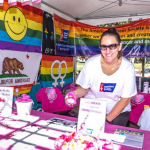 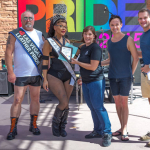 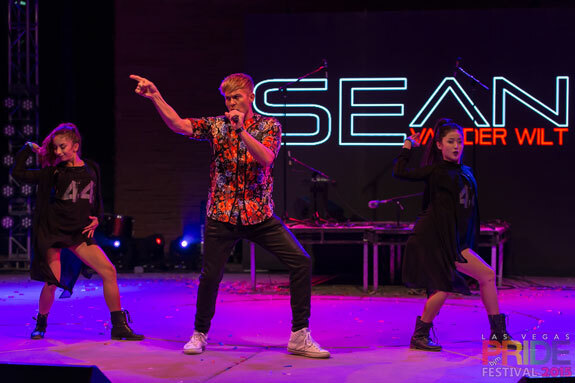 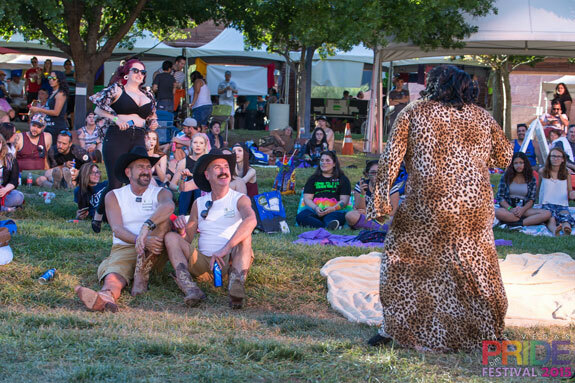 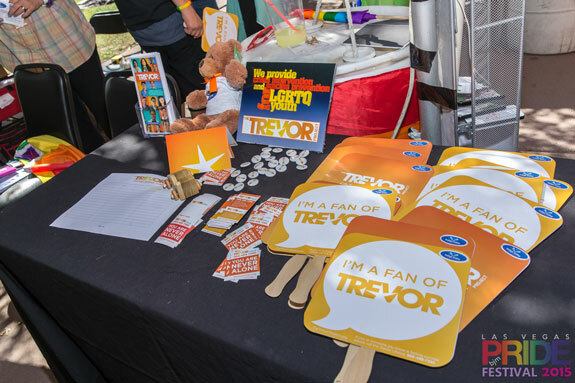 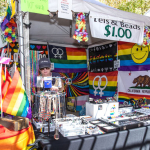 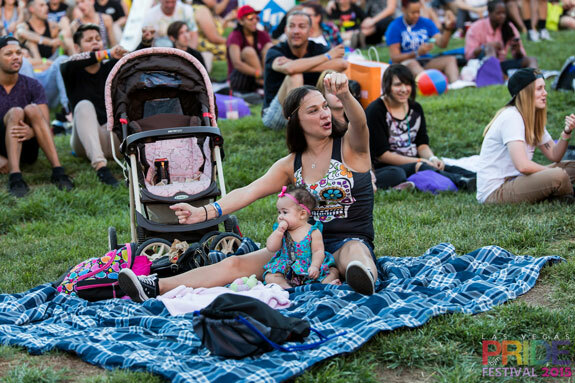 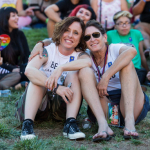 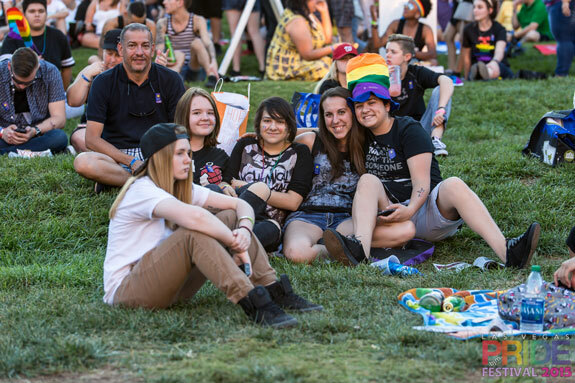 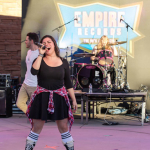 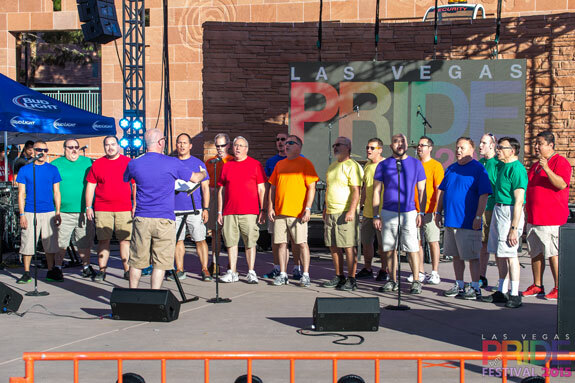 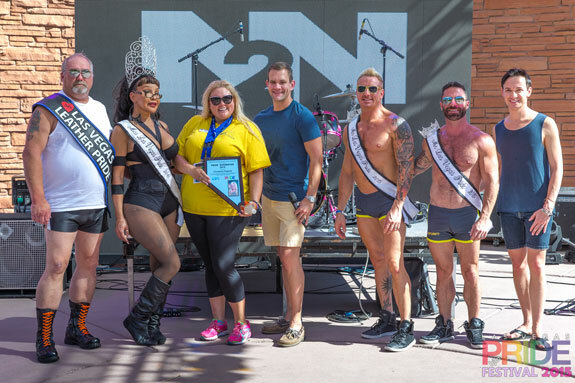 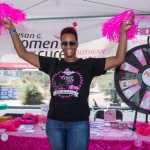 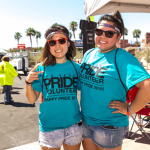 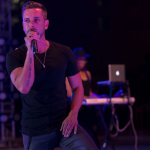 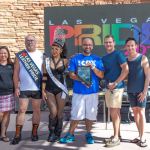 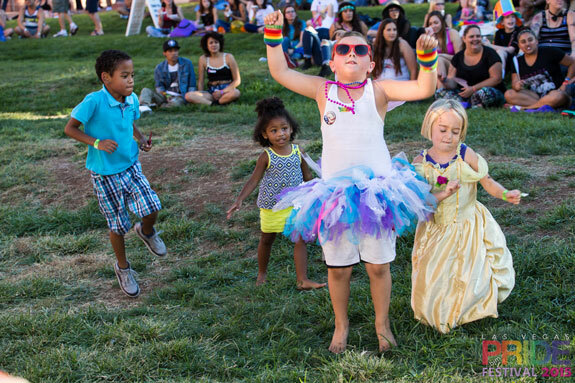 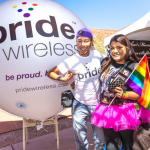 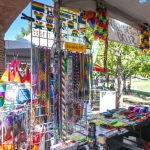 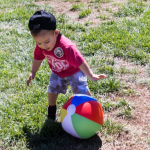 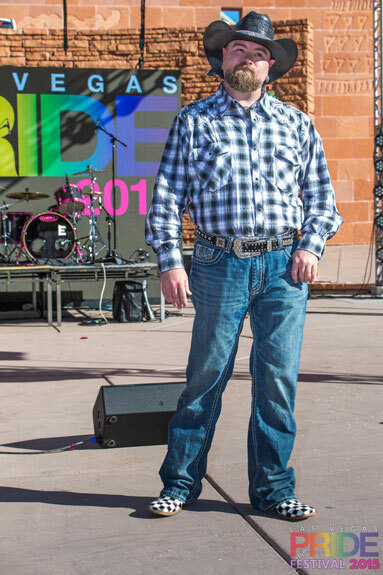 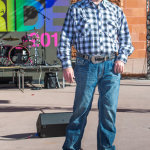 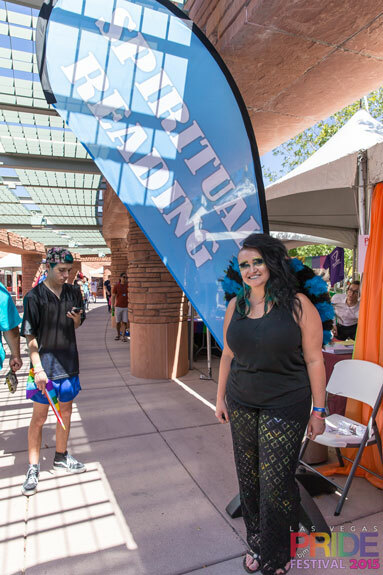 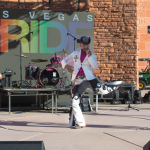 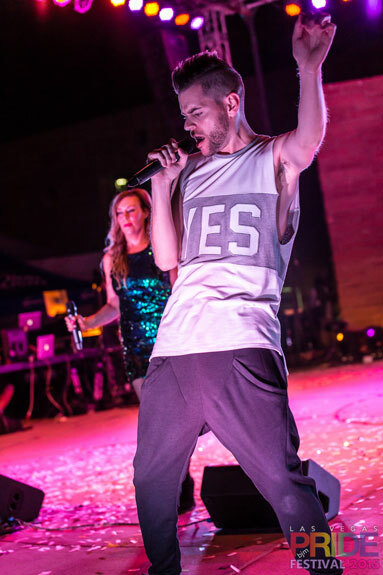 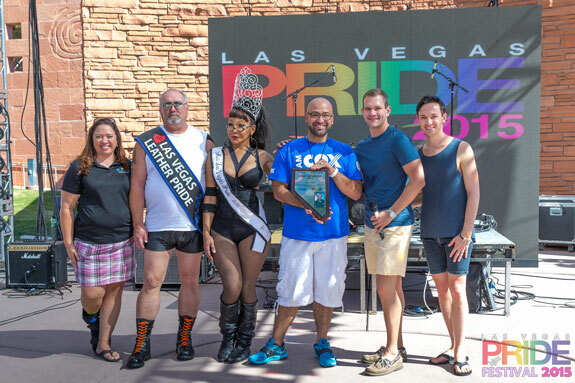 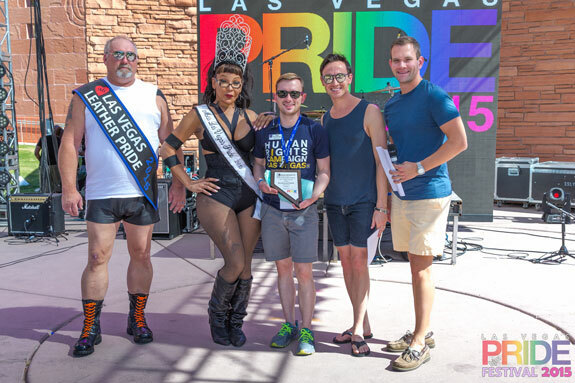 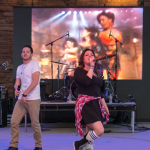 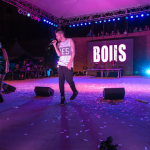 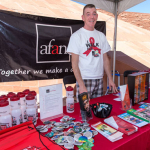 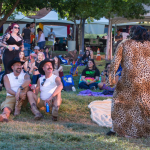 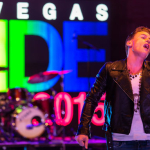 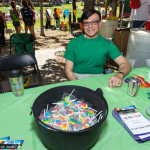 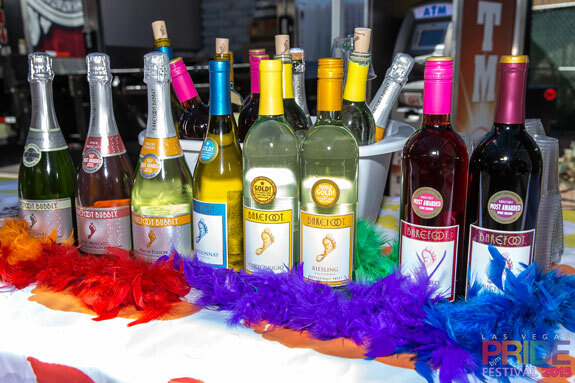 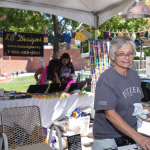 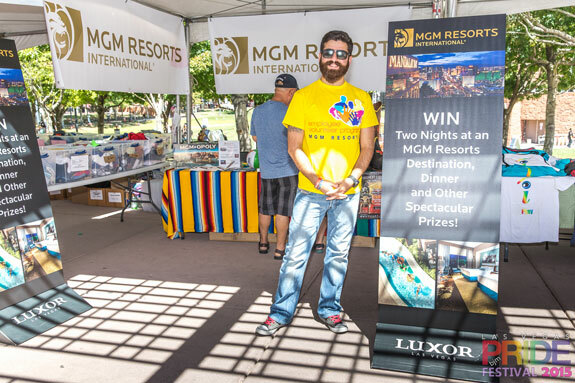 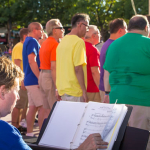 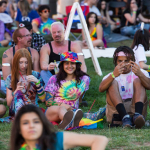 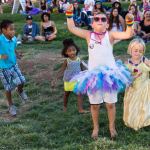 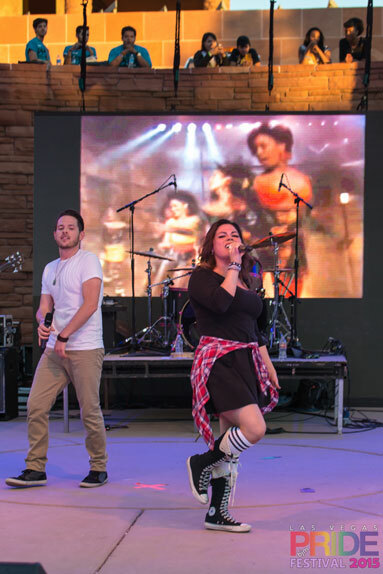 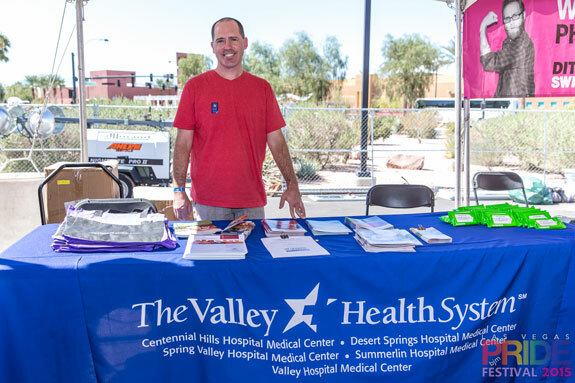 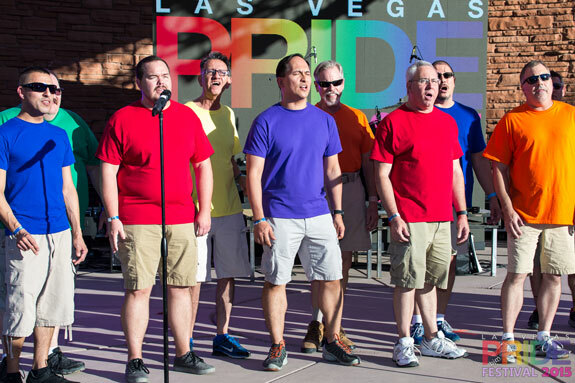 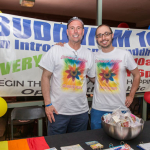 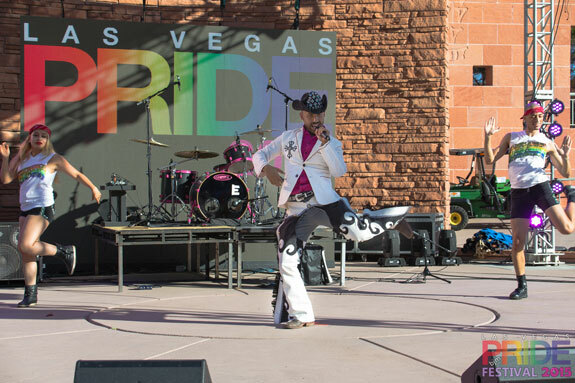 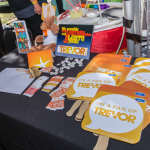 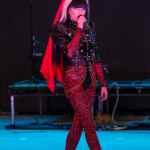 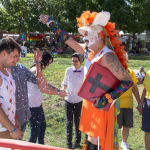 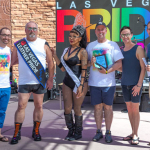 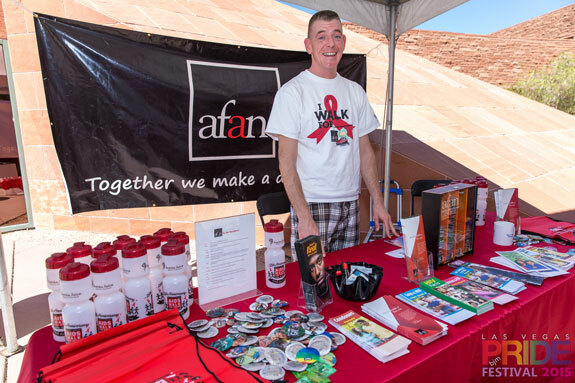 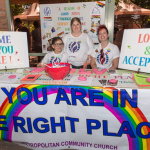 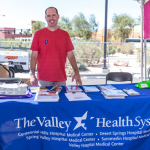 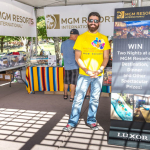 GLBT families, couples, and singles along with their friends and straight allies come together for an entire day of fabulous fun at the Clark County Government Center Amphitheater (just west of downtown Las Vegas and the world-famous Fremont St. 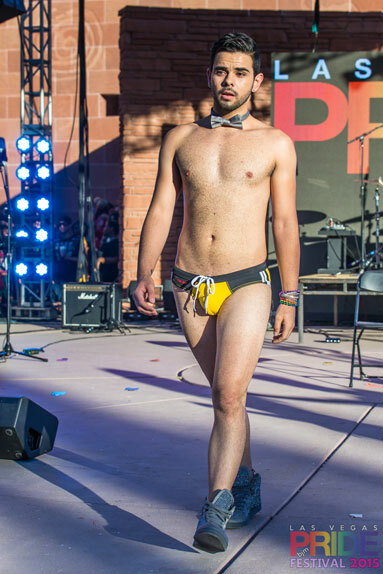 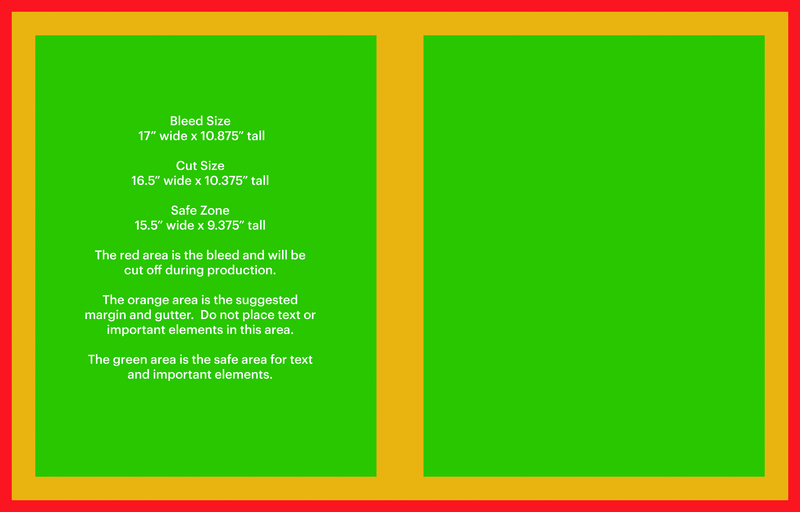 Experience).